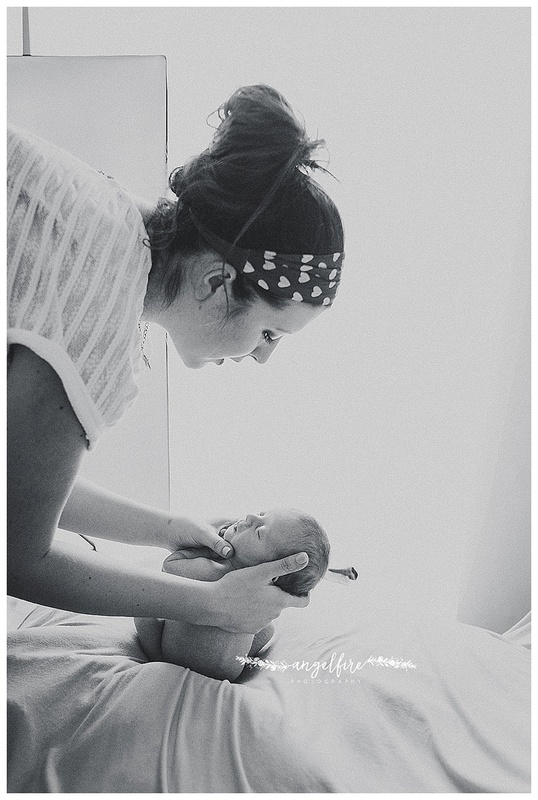 Apologies for the lack of blog posts lately but finally my new website is here and I LOVE it!! Its taken me a while to decide exactly what I wanted but I’m so pleased with the results!! 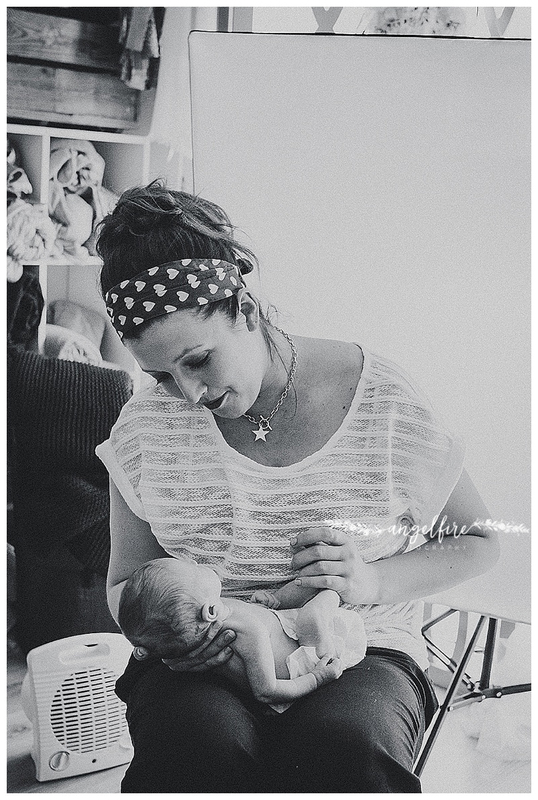 Part of having a new website meant also getting some updated shots of me, I hate being on the other side of the camera so decided to combine having my photo taken with a newborn session! I thought it might be nice to share some of the behind the scenes (images taken by my lovely assistant Rachel), and show what I do during a session as well as update shots of me for the website. 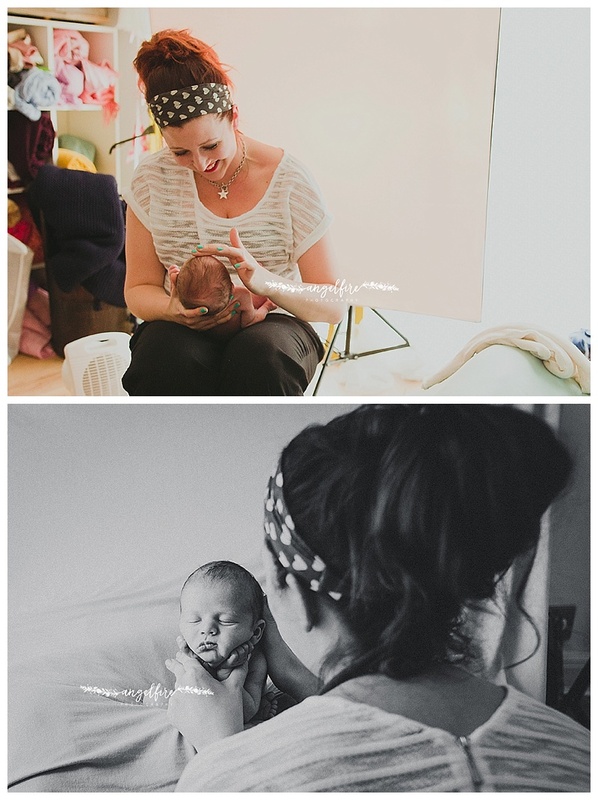 I always feel so awkward having my photo taken so a newborn was a wonderful distraction!! I’m honestly so grateful I get to do this job everyday. 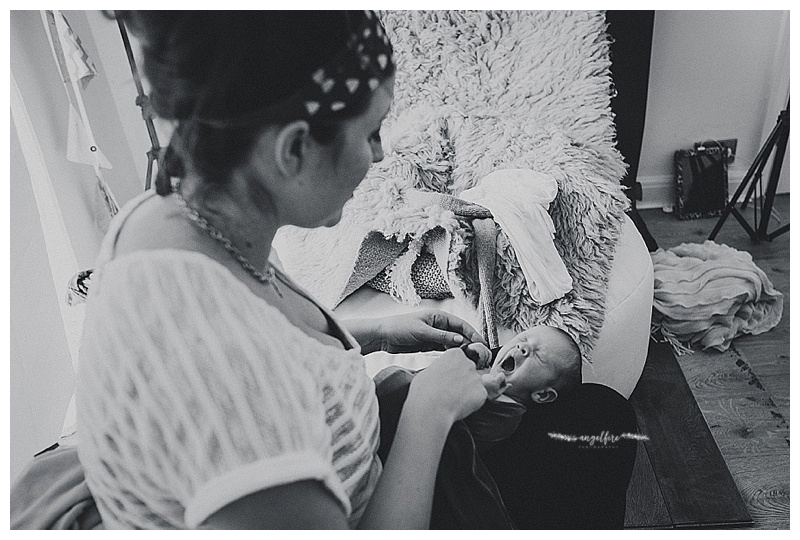 I adore every part of being a newborn photographer, I will share the images from this session in the next blog post! 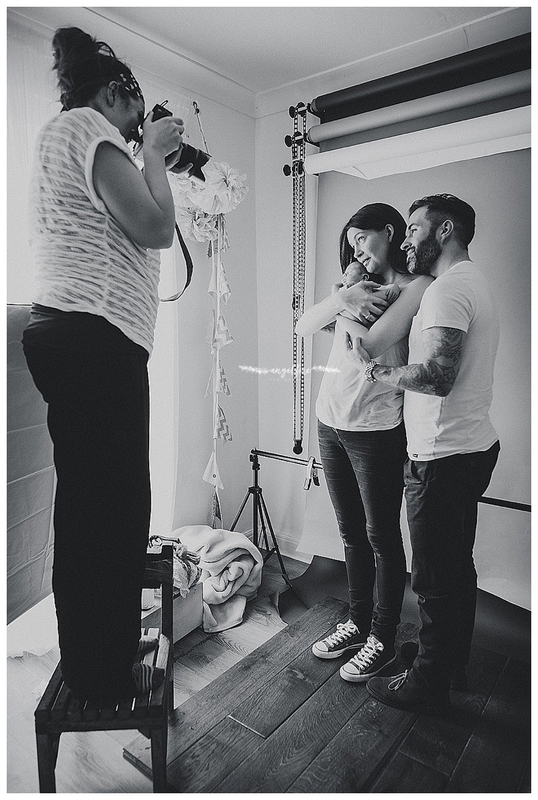 Thank you to my wonderful clients Ruth and Matt for letting me document their session and thank you to my assistant Rachel for capturing the images!